CBS has released a batch of photos from Monday's episode of Supergirl. The epi is titled 'How Does She Do It? 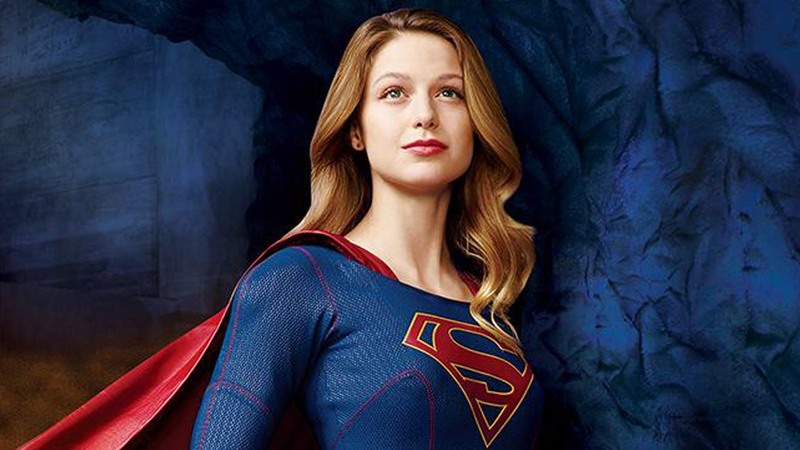 ', and the story revolves around Kara's dual identities as normal. working woman and hero. Check out the Supergirl photo gallery via the link below.